Kits make impact on the football fans. Clubs in the world selected best design and correct combination of colors that increase their kit selling in the world. Nike and Adidas the two trend setter who managed to deal with big football clubs. 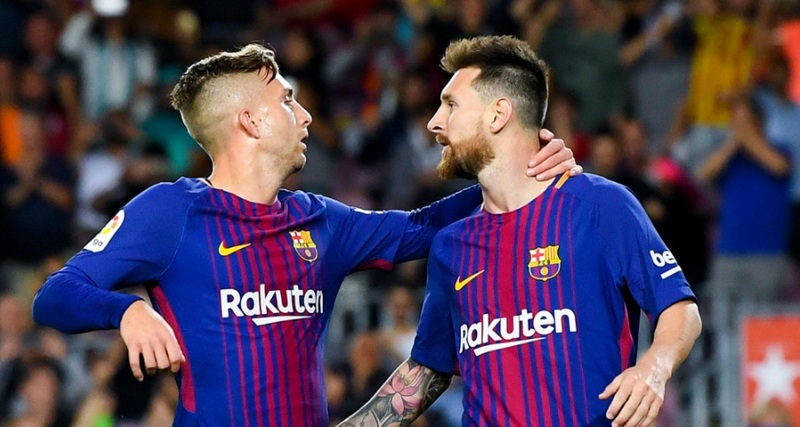 Nike recently lost couple of big kits deals with top football clubs but after signing a new kit deal with a successful football club (FC Barcelona) makes them prominent once again in expensive kit deals of the year. According to football news sources the deal among Nike and Barcelona £100 Million for next ten years which will break some previous kit deal records. The second most expensive kit deal holder football club is (Manchester United). They have signed £75 Million kit deal with Adidas which will last long until (2025). 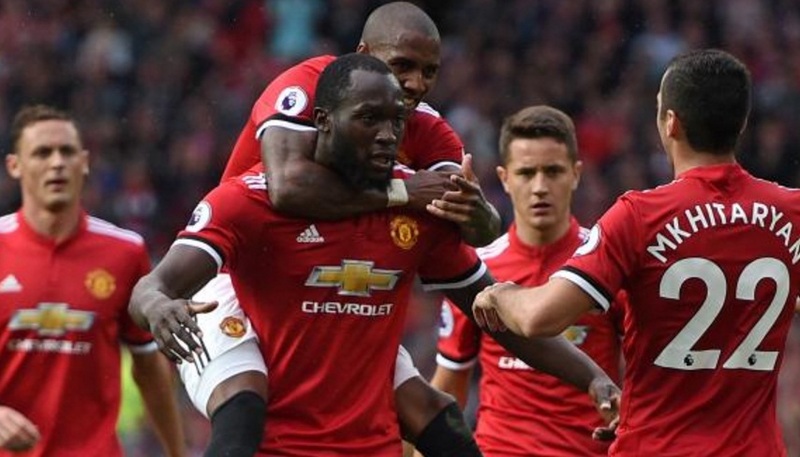 Manchester United is one of the most followed football club in the world and their popularity makes them revenue generated football team in the world. Further clubs who sets record deals with their suppliers were discuss in the given table. FC Barcelona current kit deal value (£35 Million). That will be ended next year in 2018. Next deal which is 10 years contract with Nike breaks all the previous records of kit deals. If the sources are correct then it will be come the the richest kit deal in football history signed by the Barcelona football club with Nike of (£100 million) value. Manchester United is one of the best football clubs in Europe. They have proved that after winning Europa League under Jose Mourinho management. In 2015, Manchester United made the kit deal record after signing 10 years kit deal with Adidas of £75 Million value. Nike might lost other top football clubs kits making deals. But Nike have retain some successful football clubs kit suppliers deals. Chelsea F.C is one of them if the rumors are true. 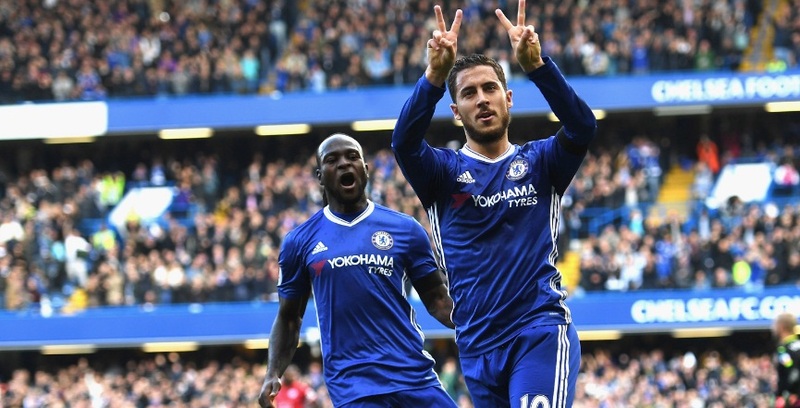 Chelsea £60 million kit deal with Nike it will bring them at third spot in expensive kit suppliers deal list. Bayern Munich the Bundesliga three time consecutive winners signed their new kit deal in year 2015 with Adidas. 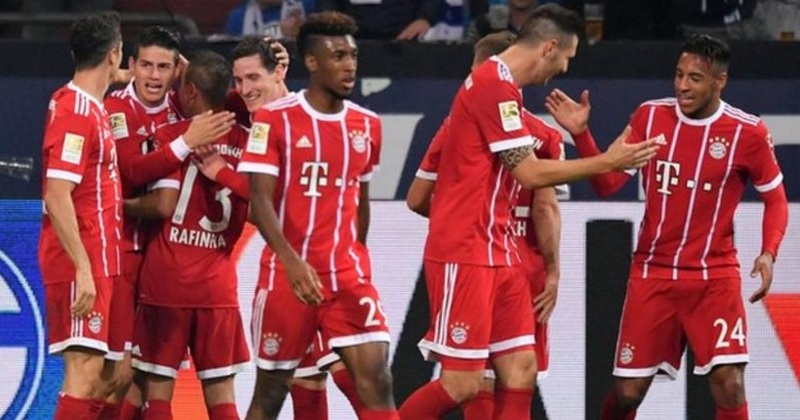 Which worth of £42.5 Million after signing with the German football club Adidas give tough competition to their rivals (Nike and Puma) in kit deals. Real Madrid the Champions league winner two times in a row. They have signed their kit 8 years kit deal with Adidas in 2012 worth of (£34 Million). 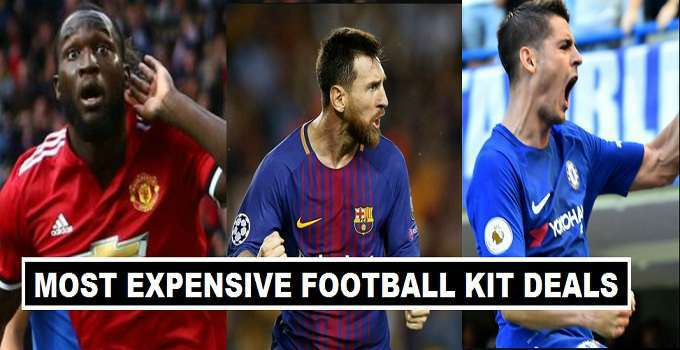 It was most expensive kit deal during 2012-2014 before Barcelona and Manchester United signed their kit deals.